Jason - تصویر Shoot. I'm not sure what this تصویر shoot was for, anybody know?. 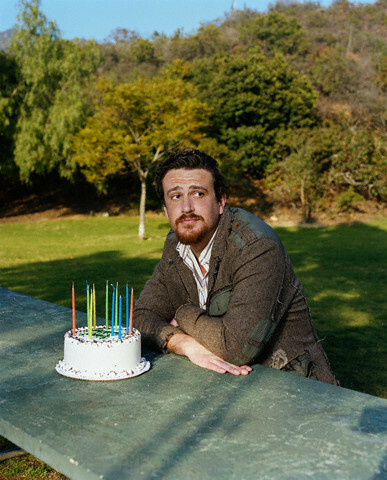 Wallpaper and background images in the Jason Segel club tagged: jason segel image photo shoot 2008.